Training | Amitec Electronics Ltd. 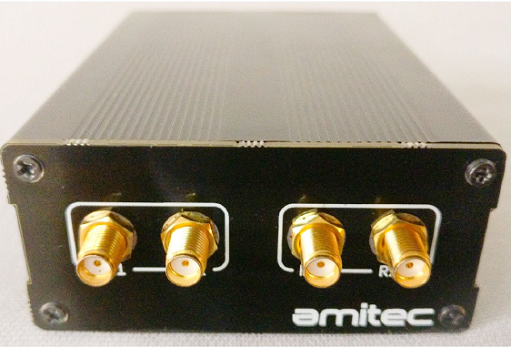 The Amitec 5G SDR-LAB is a software programmable hardware transceiver which allows limitless communication laboratory experiments to be performed on a single device. The entry barrier is lowered to include the undergraduate students by providing a graphical programming environment. Complete Full-Duplex System with 16 TX and 16 RX channels. 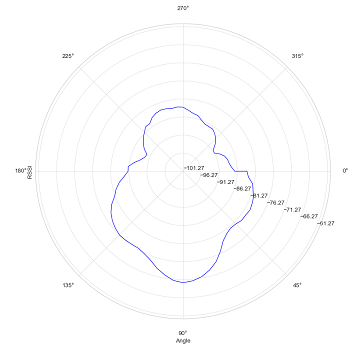 Frequency Range of 50 MHz to 3.8 GHz. The Ultra Low-latency PCI-E interface at 10Gbps serves as the connection between the baseband section and the mobile workstation. This enables the user to realize 10Gbps of real-time throughput in the receive and transmit directions in full duplex mode. 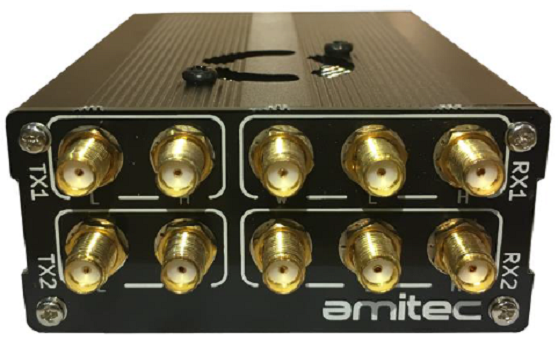 The Amitec 4G LTE NIB Network in a box is a Mobile communication Lab MCL04 is intended for lab use and ideal for universities and testing labs. 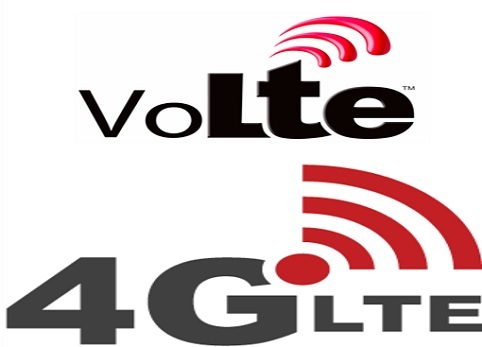 It allows replicating small 4G LTE Advanced (Voice + Data) cellular network. 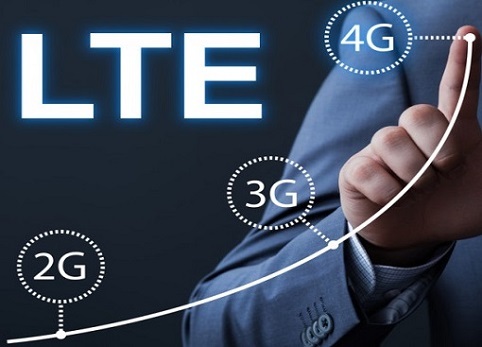 Amitec makes it easy for you set up an LTE Advanced network release 10 as per 3Gpp.org. 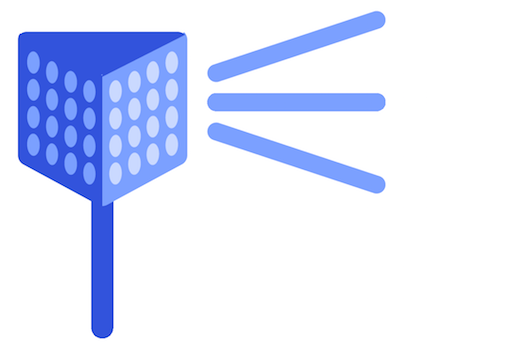 The release 10 is a recent version of LTE with advanced technologies like MIMO. The lab is complete with reconfigurable EnB’s, multiband LTE cellular phones and EPC pre-configured. The lab is future ready to handle 1Gbps future data rate with software provided for exceptional value and performance. The Amitec MCL02 is intended for lab use and ideal for universities, testing labs. It allows to replicate small 2.5G GSM (Voice + GPRS) cellular network and start making calls in less than an hour. 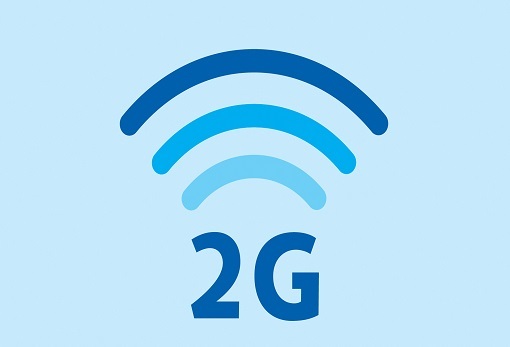 It allows you to connect a standard GSM mobile phone directly with VOIP networks as SIP endpoint to call PSTN landline or mobile phone on other networks in other locations using a software based GSM BTS. 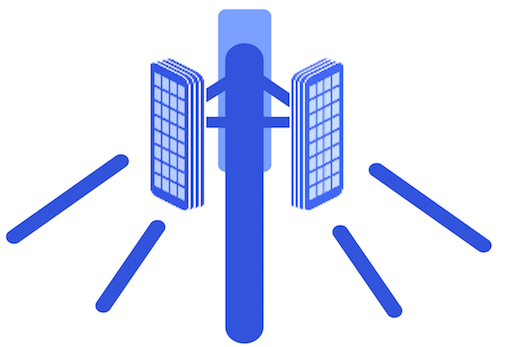 The lab is complete with base transceiver station, multiband cellular phones, backhaul radio. Base station controller (BSC) functions and operations/maintenance (O&M) and network management system (NMS) functions for controlling the base stations with software provided for exceptional value & performance. 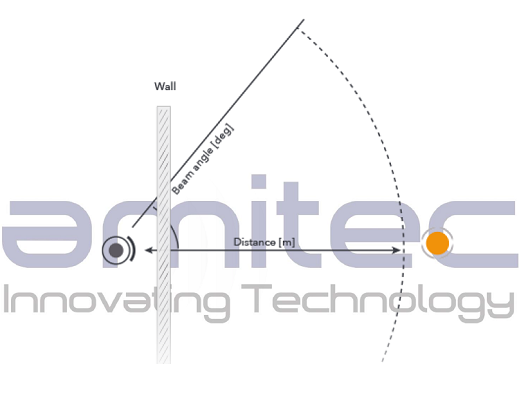 Amitec’s 12.4 GHz Microwave Antenna Training is based on the latest generation of radio architecture. The complete setup consists of a USB powered calibrated software-controlled RF Signal Generator and a calibrated software-controlled RF Signal Receiver, software-controlled Stepper Motor based 2D rotating and mounting fixture, Linux based Data Visualisation and Management Software study material, experiment manuals and video tutorials. 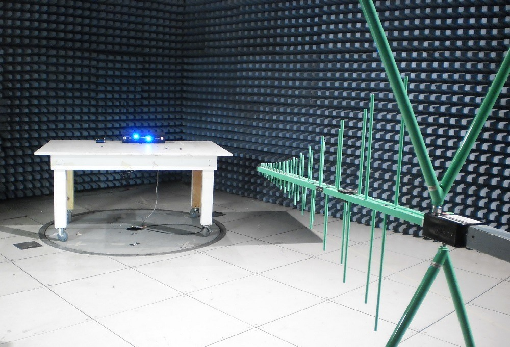 Amitec’s next generation of 12.4 GHz Microwave Antenna Communication Training & Measurement Lab is based on the latest generation of radio architecture. The complete setup consists of a USB powered calibrated software-controlled RF Signal Generator and a calibrated software-controlled RF Signal Receiver, software-controlled Stepper Motor based 3D rotating and mounting fixture, Linux based Data Visualisation and Management Software study material, experiment manuals and video tutorials. Amitec’s 6 GHz Microwave Antenna Training is based on the latest generation of radio architecture. The complete setup consists of a USB powered calibrated software-controlled RF Signal Generator and a calibrated software-controlled RF Signal Receiver, software-controlled Stepper Motor based 2D rotating and mounting fixture, Linux based Data Visualisation and Management Software study material, experiment manuals and video tutorials. 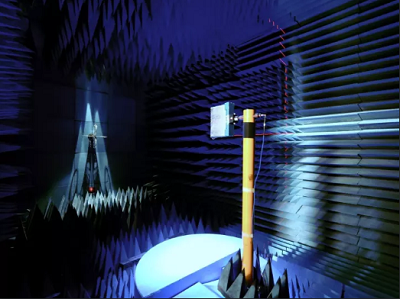 Amitec’s next generation of 6 GHz Microwave Antenna Communication Training & Measurement Lab is based on the latest generation of radio architecture. The complete setup consists of a USB powered calibrated software-controlled RF Signal Generator and a calibrated software-controlled RF Signal Receiver, software-controlled Stepper Motor based 3D rotating and mounting fixture, Linux based Data Visualisation and Management Software study material, experiment manuals and video tutorials. *3D Positioner (with VNA interfacing for Automatic Measurement of 3D pattern, gain measurement, S-parameter etc). *18GHz Ultra Low loss Testing cables. *Connectors & adapters: SMA(F) to SMA(F) Adapter; N(F) to N(F) adapter. 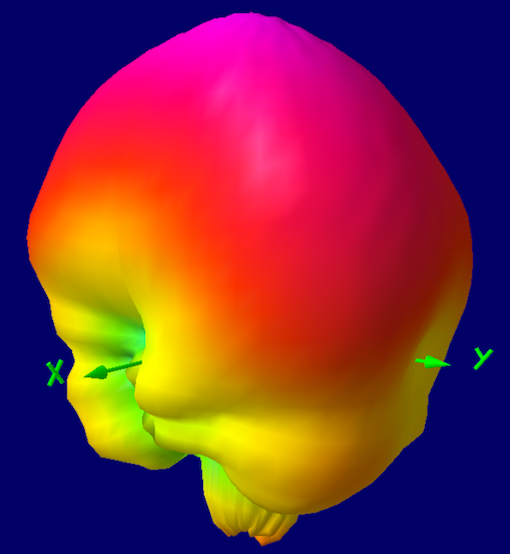 *3D Visualization and Data Acquisition Software. 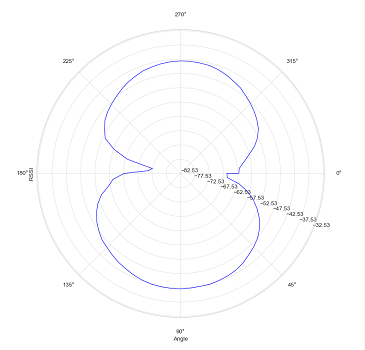 Azimuth antenna Pattern: 360 degree. 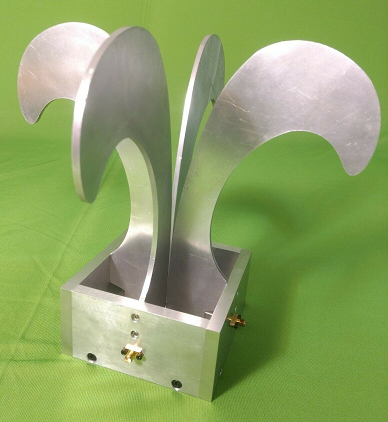 RCS Measurements (both monostatic and bistatic) to be carried out from 1GHz to 40 GHz. Radiated emission (RE) and radiated susceptibility (RS) test of equipment under test per MIL- STD461 E/F. Suitable for MIMO (Multiple Input Multiple Output), OTA (Over The Air), LTE (Long Term Evolution) lab. Shielding Effectiveness (SE): Min. 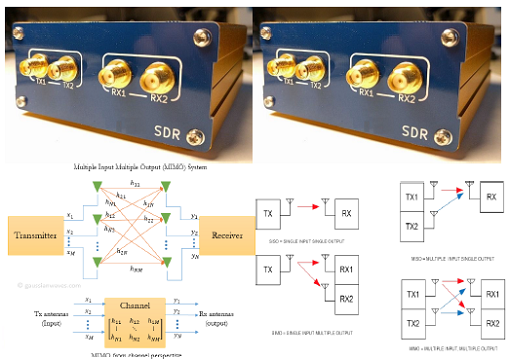 –100 dB from 500 MHz to 1.0 GHz and min. 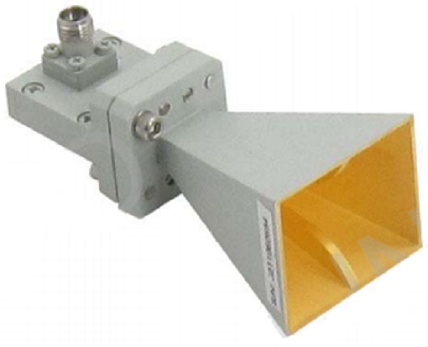 –80 dB from 2.0- 18.0 GHz. 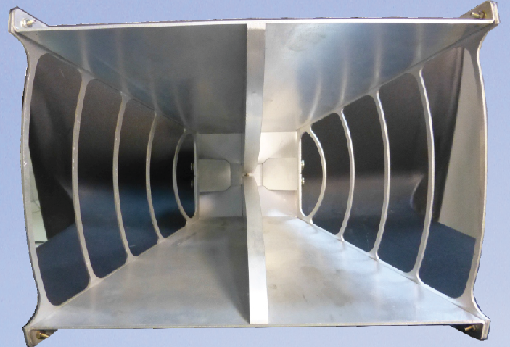 Shielded Structure: Modular PAN type maintenance free with 2mm GI sheet structure. 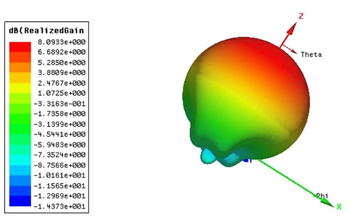 For testing of radar cross section of real life scaled targets in spherical coordinates. Time domain with Gating distance & trace math for high accuracy. Use of X band allows smaller wavelength for measurement, allowing smaller features to be tested for high correlation to real targets. 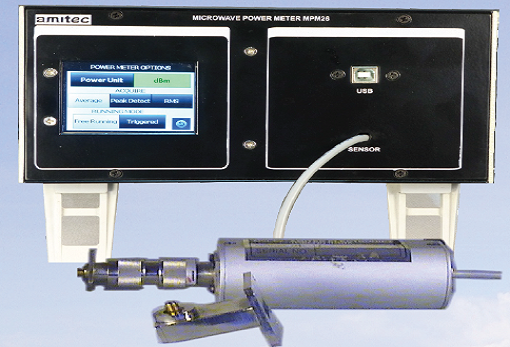 Low radiated power combined with very high sensitivity allows large range of measurements. 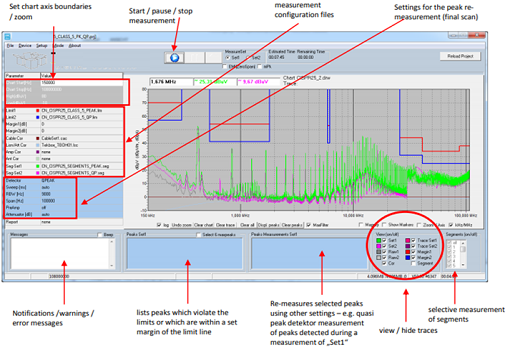 Direct measurement in dB with 0.1dB resolution with accurate log processing with temperature. The Amitec DRT06 is a software defined radio radar. 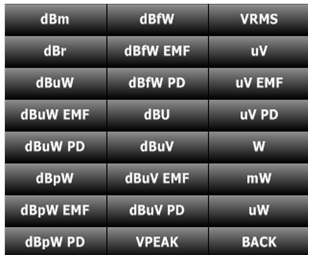 Instead of classical microwave radars which use hardware blocks for signal processing, this uses software signal processing to implement a variety of radars. Thus a single hardware transceiver allows limitless radar laboratory experiments to be performed on a single device. 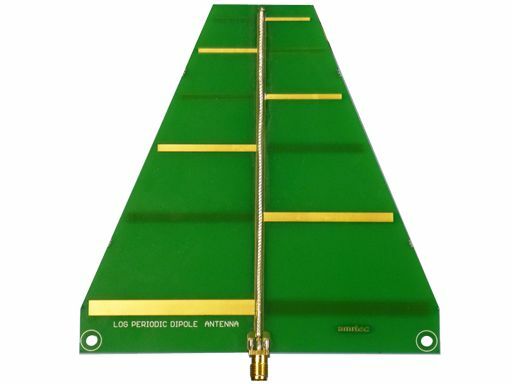 The Amitec Phased-array Radar training lab PAT04 is a software programmable hardware transceiver which allows limitless antenna communication laboratory experiments to be performed on a single device. 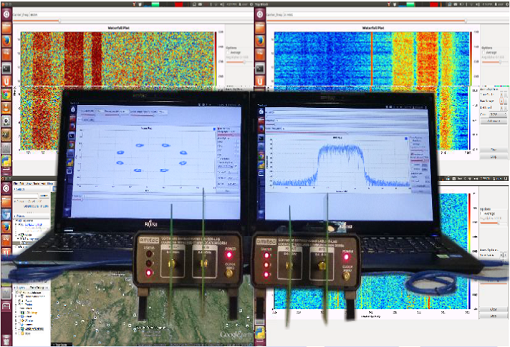 PAT04 has been designed to unravel the mysterious subject of antenna beam steering in lab environment. Beam steering has been an abstract concept with theoretical formulation and computer simulation until now. 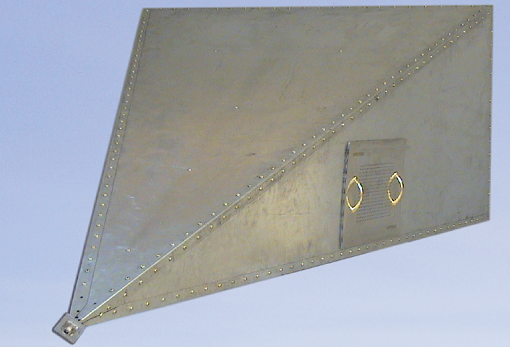 Such antennas are extensively used in high power radars, which could not be presented as a model in the lab for student experiments. The high power of these devices would not be safe for indoor use and the exorbitant price would exclude any live practical. We offer a comprehensive system with PLL signal generator for energizing the antenna and PLL receiver for testing the beam patterns. 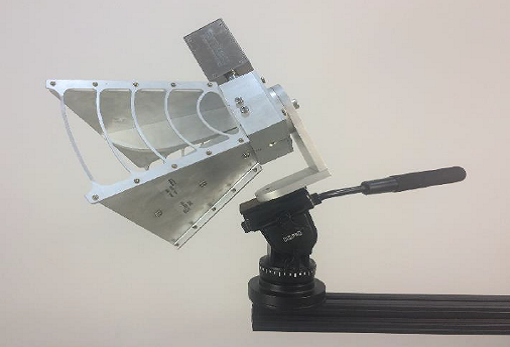 The phased array antenna is mounted on a Stepper motor controlled rotator for polar plot measurement. 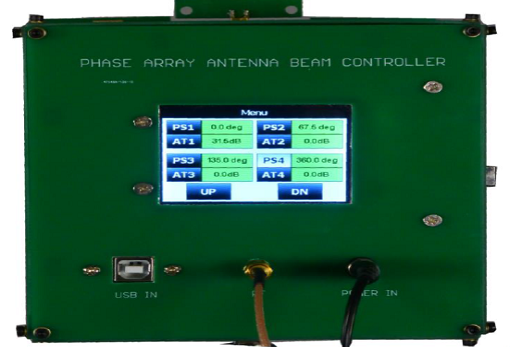 Antenna phase controller is provided to steer the beam with any user algorithm. 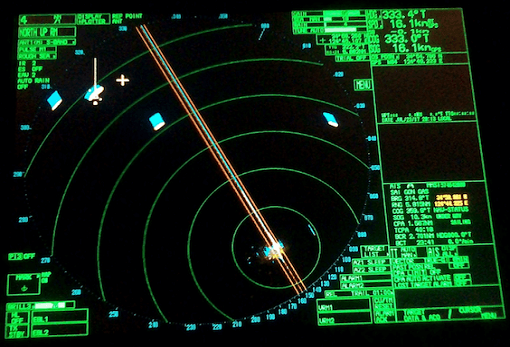 Synthetic aperture radar is a type of radar which is used on aircraft and space-based systems like probes and satellites. 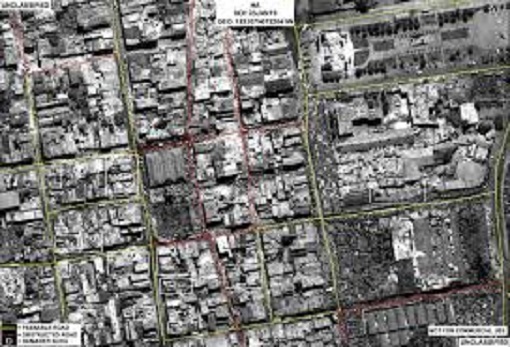 The purpose of synthetic aperture systems is to scan the landscape or target area of interest over which it travels. Inverse Synthetic Aperture Radar operates under the same basic principle but with one key difference: ISAR uses the movement of the target itself to generate its reading, rather than the movement of the radar emitter. ISAR is used in military applications for identifying and targeting objects by their movement. 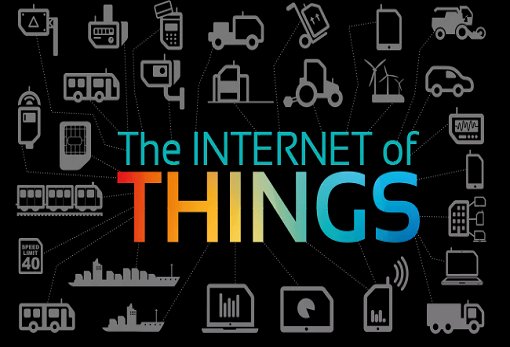 MIMO is revolutionizing modern wireless communication systems. MIMO has achieved widespread adoption in latest generation of wireless communication such as LTE and WiFi. The theory of MIMO is well understood. However, practical understanding, research and experimentation of MIMO is still difficult due to limited hardware and training equipment. 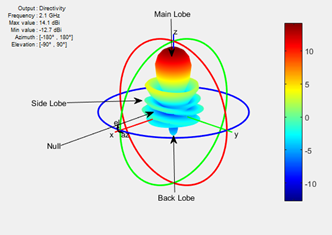 The Amitec MIMO-LAB is a complete solution with software programmable hardware transceiver, support for software for research and experimentation and training module which allow limitless wireless laboratory experiments to be performed using a single setup. The Amitec Satellite Communication Training Lab SCT06 is a highly configurable and adaptable training and research and development system optimized to implement modern communication technologies. 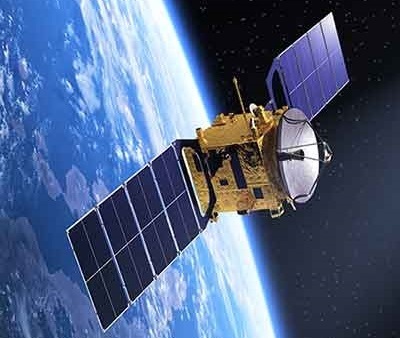 The complete system consists of Earth Station Transmitting Emulator, Earth Station Receiving Emulator and Satellite Emulator. 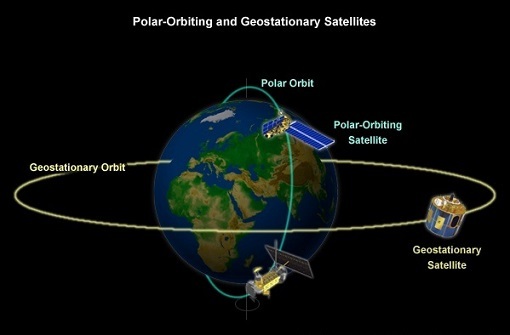 All three sub-systems consist of Software Programmable Hardware transceiver which allows limitless satellite communication laboratory experiments to be performed on a single setup. Implement existing satellite communication standards using real-world modulation schemes and parameters. Software programmability of the system allows it to be upgraded, making it obsolesce-proof. Measure reflection and transmission coefficients (S11, S21) – magnitude and phase. 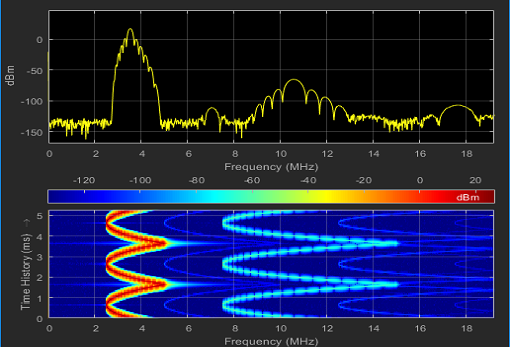 Frequency range: 500 kHz to 4 GHz. 25 different MIC modules provided. 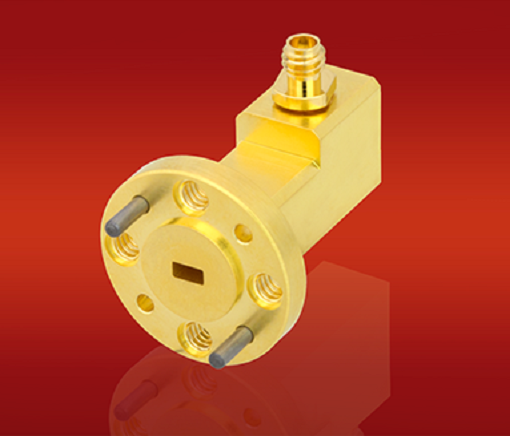 Gold SMA connectors on low loss ceramic substrate. Teflon cables are provided for low loss interconnects. 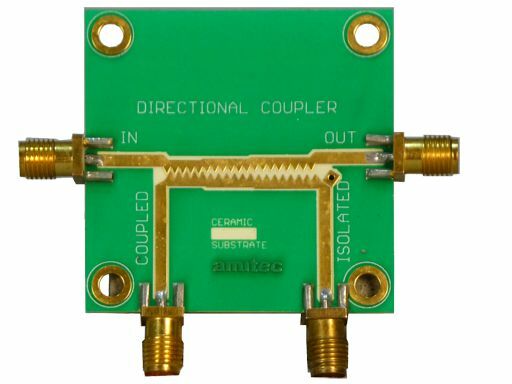 0.6-4 GHz Directional Coupler with 15 dB directivity. 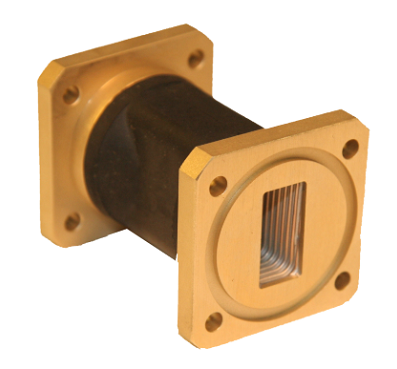 0.6-4 GHz Slotted Line with 1.1 VSWR. Touch screen TFT 320 X 240 Pixels 0.01-26.5GHz Power meter. Inside outside precious metal plated with diamond polish. Corrosion/Oxidation free welded construction for long life. Directional Coupler and Slotted line for VSWR/ Return Loss. 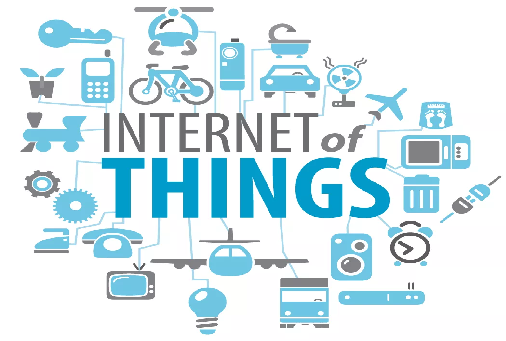 * Different kinds of sensors including Accelerometers(1-axis, 3-axis), Biometrics, Capacitive, Current, Flex / Force, Gyros, (1-axis, 2-axis, 3-axis), ID, IMU, Infrared, Light / Imaging, Magnetic, Proximity, Radiation, Sound, Temperature, Weather. * 10 MHz to 26.5GHz measurement range with USB. * Digital Display on 320X240 Pixels Touchscreen TFT with graph. * 10 MHz to 40GHz measurement range with USB. 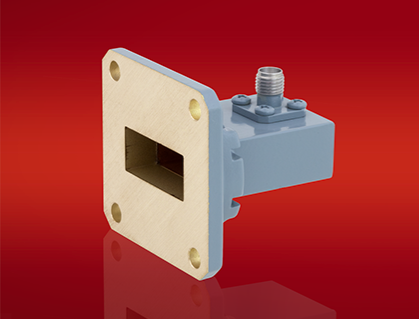 Covers 5G bands n257, n258, n260 and n261 in 18 to 40 GHz range. 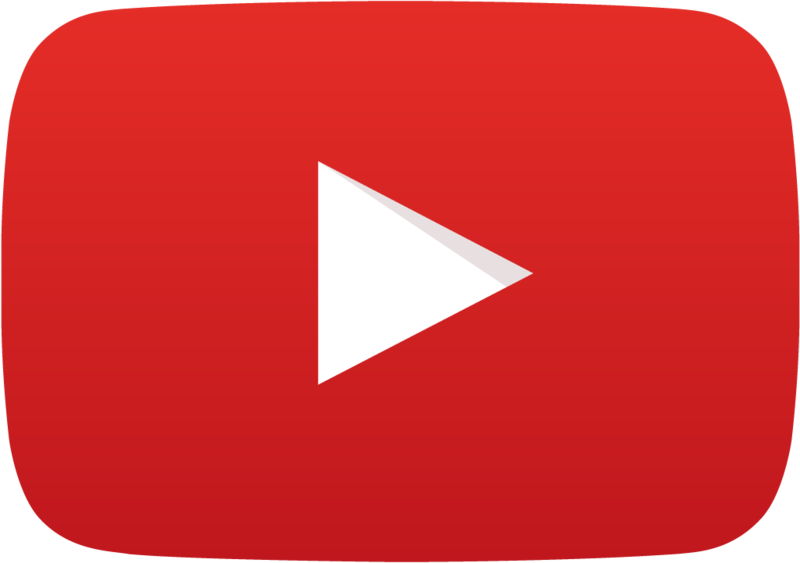 VSWR (Typ.) 1.5:1 Typ. 2.0: 1 Max. * For customers who already have Signal generators, Signal Analysers; any single item can be ordered from this catalog. * Over 55 different antennas to choose from like Parabolic dish, Patch arrays, Horns, Slots, Helices, Dipole, Monopole, Dual ridge Horn etc. * Stepper motor antenna rotator with 1 degree resolution can be ordered separately. * All antenna gain, return loss and pattern plot provided. This is just a brief list. 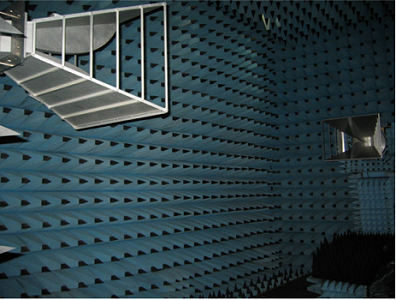 Over the past 20 years, Amitec has sold more than Thousand Antenna Training Lab, Hundreds and hundreds of Satellite Training Lab, Radar Training Lab, Microwave Lab, MIC Training Lab etc. and hundreds of customized solutions in RF & Microwave in education and Defense sectors.